Bots are becoming an increasingly popular way for businesses to interact with their customers at scale. But do they actually improve the customer experience? For businesses that receive a lot of questions from customers, chatbots are a tempting solution. Many chatbot companies claim that chatbots can double productivity levels while slashing overhead costs and increasing customer satisfaction. According to a study by Oracle, 80% of businesses want to implement a chatbot by 2020, and with the aforementioned promises, it’s no wonder. Yet, instinctively most of us know that the hype does not match our personal experience of using chatbots, causing us to consider whether it truly is the dream solution for customer service. First of all, let’s be clear on what a chatbot is. A ‘chatbot’ is a computer program or artificial intelligence that can converse with you through text or auditory conversation. Live chat, on the other hand, involves a human at the other end of the conversation. 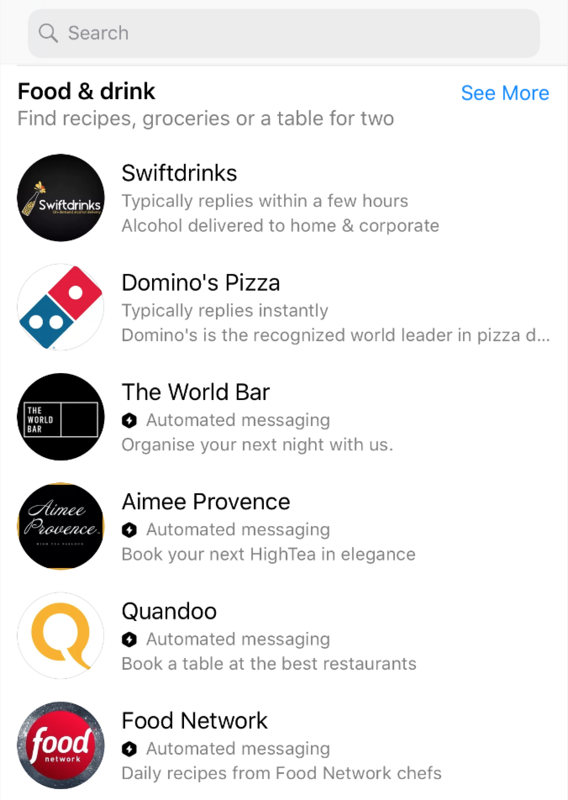 Human-to-human messaging through mobile apps is a kind of ‘live chat’ which may or may not carry the same expectation of an immediate ‘live’ response. For instance, if you sent Starbucks a message through Facebook Messenger asking when their pumpkin spice lattes will come out, you might not necessarily expect an immediate reply. Helpfully, most chat platforms will give you an indication of how long it will take the brand to reply (Starbucks takes about a day on Facebook Messenger). Facebook Messenger will also let you know before you begin a conversation if the company uses automated messaging or not. See which brands use a bot, and if they don't, their likely response time. 1. Directing the customer to a different channel to complete request. If the customer has to pick up the phone or write an email after chatting then the chatbot was probably an annoying waste of their time. 2. Taking too long to reply to a customer (misjudging priority level). 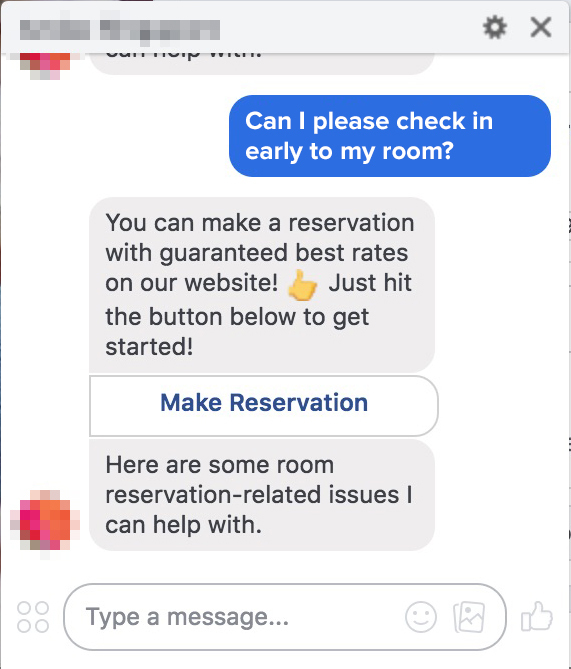 As an example, guests staying at a hotel who request room-service will be sorely disappointed if their message isn’t seen until the next day. 3. Not empowering the responding staff member with the information or permissions required. If a staff member isn’t capable of taking bookings, responding to detailed customer questions, or looking up order information, they shouldn’t be tasked with responding to chat messages. 4. Leading customers to think your automated chatbot is a real person. No one likes being deceived. Make it obvious that you're using a bot either through the avatar or the name of the bot. 5. Repeatedly asking customers for the same information. This issue points to poor internal processes. Your team should be responsible for relaying information to the right people to ensure a seamless experience. Traditionally, social media has been the responsibility of the marketing team but as the use of Facebook Messenger and other chat platforms continues to expand, operations teams need to make sure that they are involved and able to respond to customers in a way that meets expectation.